Samsung Galaxy C7 smartphone Dual SIM connectivity with LTE Network support with downgraded 3G support is provided so that the users can experience enhanced quality communication right from their Samsung’s Galaxy C7. 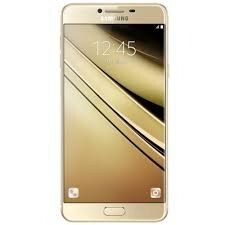 5.7-inch Super AMOLED IPS display with wide angle viewing is embedded in the phone to provide users with a little extra for viewing and the high-resolution audio system makes Samsung Galaxy C7’s movie experience even better. 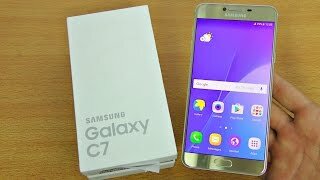 The duo of 16MP and 8MP powerful cameras is embedded in the phone with all the features so that the users of Galaxy C7 by Samsung can enjoy photos and F-HD videography on both sides of the screen without losing any quality. 32GB built-in storage capacity is provided along with the option to expand it up to 128GB via external card of Samsung C7 smartphone.